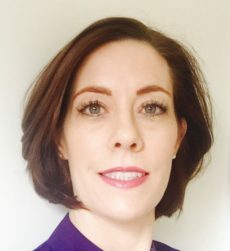 Natalie is a fully qualified beauty and holistic therapist with over 20 years hands-on experience and over 5 years teaching complementary therapy in higher education. She prides herself in providing quality treatments, great customer service and treatments that are affordable to all. Natalie is passionate and has extensive knowledge in crystals and semi-precious stones and often using them in her treatments. Education; Diplomas in Aromatherapy, Reflexology, Sports therapy, Aesthetics and Electrolysis. Specialist in: Beauty Therapies, Holistic Therapies.